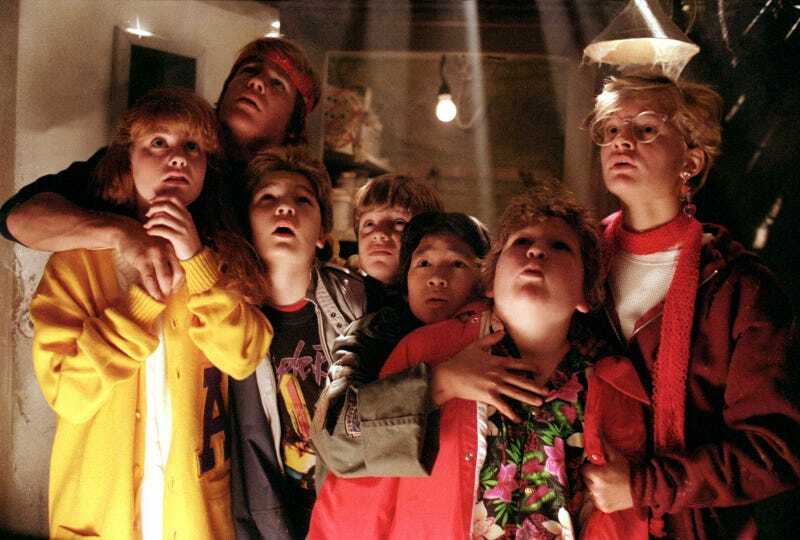 It's been a long time since someone mentioned the possibility of Goonies 2, but original director Richard Donner told TMZ it's still moving forward. Last we heard, it will feature the original cast as adults with their own kids who — and I'm going out on a limb here — might get into their own adventure. Which is, admittedly, way better than another needless reboot of an already good movie, but I do wonder if audiences will have quite the same reaction seeing Josh Brolin, Sean Astin, Corey Feldman and Martha Plimpton together on screen as they did the first time. Even just thinking about the Academy Award-nominated Josh Brolin standing next to Corey Feldman kind of blows my mind.